A tarot reading gives you guidance for your relationship, your career, and any other area of your life. But a reliable tarot reader isn’t always available at a moment’s notice. Luckily, there are a number of tarot spreads you can do by yourself. This 3-card personal reading spread answers questions about your past, present, and future. As you select your 3 cards, think about the questions you’d like answered or the problems you’re facing. As you read the interpretations on each card, consider how they apply to the question you asked or your current situation. The 1st Card (The Past): This card represents your situation—why you’re currently in the spot you’re in. It often symbolizes a person or relationship in your life that has influenced your question. 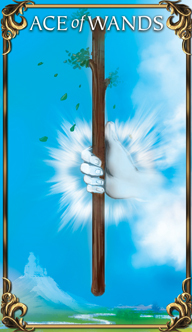 The 2nd Card (The Present): This card represents the current problem, often as a direct result of the situation. 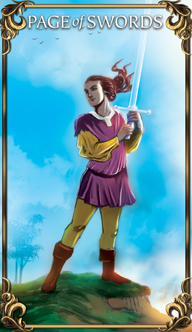 Pay close attention to this card as it may be trying to show you things that you’ve previously overlooked. 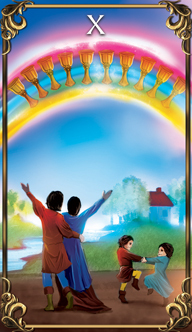 The 3rd Card (The Future): The final card in this 3-card spread provides guidance to face and overcome your issue. It may provide options you hadn’t considered or resources and people you’d overlooked. Tarot for Pisces: Which Tarot Cards Correspond with Pisces?